Tonight we will be shooting the product placement images. I want to go with a detailed list of photos to make so I know I don’t have to go back, having more time to focus on the other shoots. I have my location and outfit prepped. The dress of the outfit was bought in the UK as I thought it would be hard to find again. 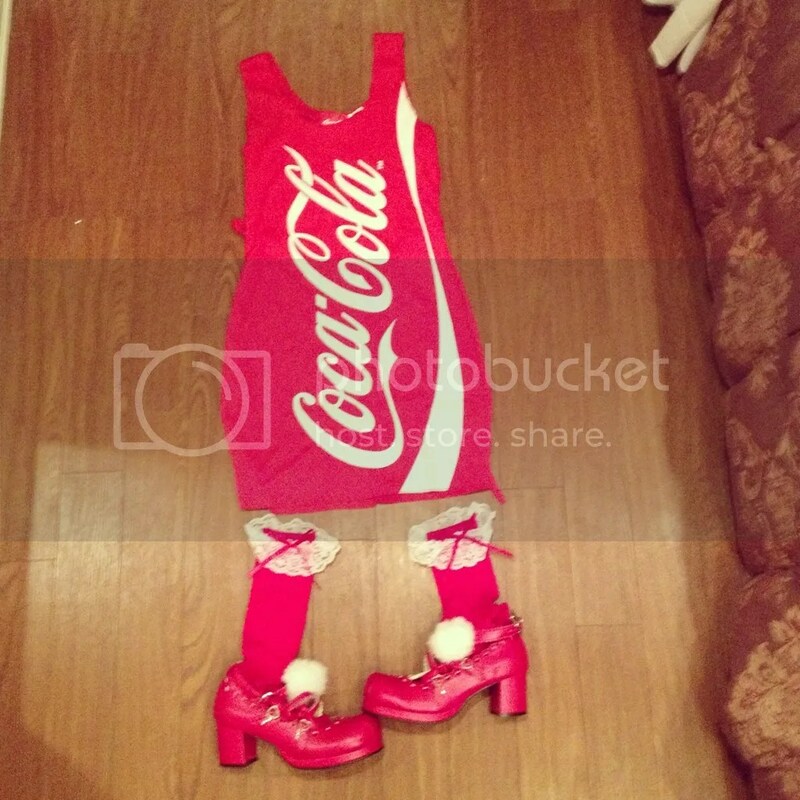 The wig was bought in Mandarake in Akihabara and the shoes and socks bought in Body Line, Harajuku. 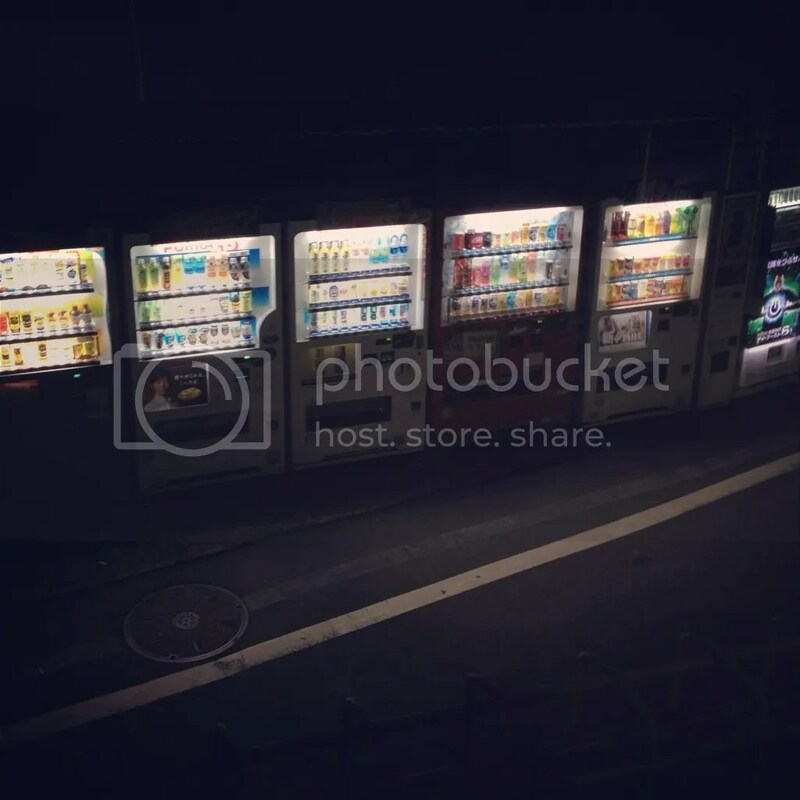 The location was found whilst we were lost in Shibuya, just before the bridge that crosses the train line on the outskirts of Shibuya we found this line of vending machines. During the first attempt at the Sakura shoot we counted the number of steps between the camera and subject, to ensure that all the images have similar ratios and sizing. Like the first shoot I will produce both standing still and moving landscape shots. However I also want to play with close ups reflections and positioning with this shoot. Having found the location a few days ago I have had time to plan the images in my head.